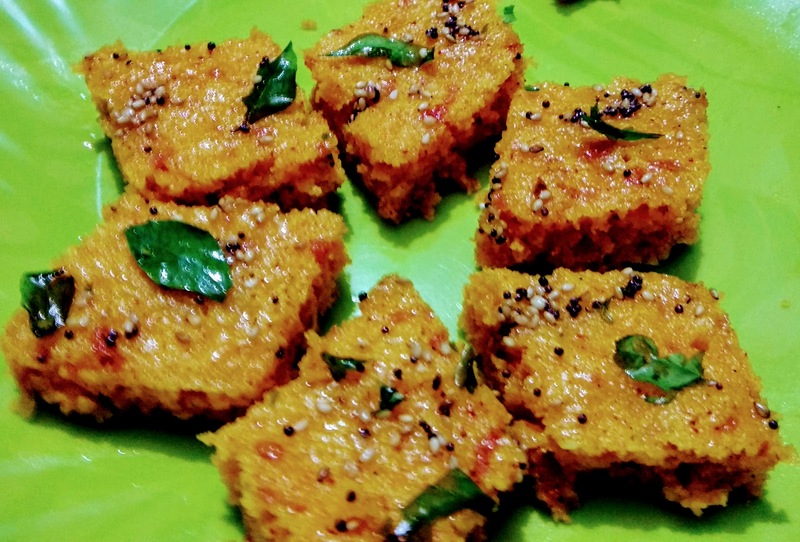 Today, I am sharing the famous Gujarati dish dhokla, made from rava and lauki. totally healthy and yummy snack. I always try to innovate new dishes. 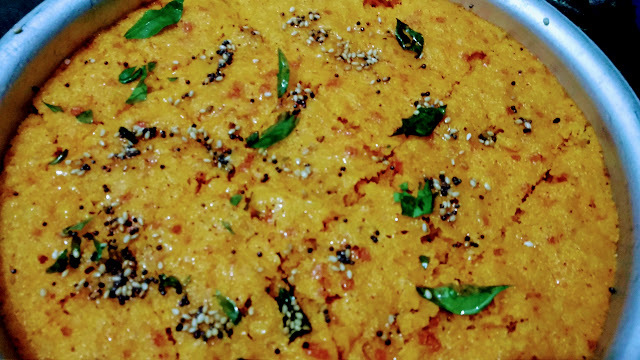 Normally we make dhokla from besan or rava, I added lauki to it to make it healthy with some spices to make it tasty also. 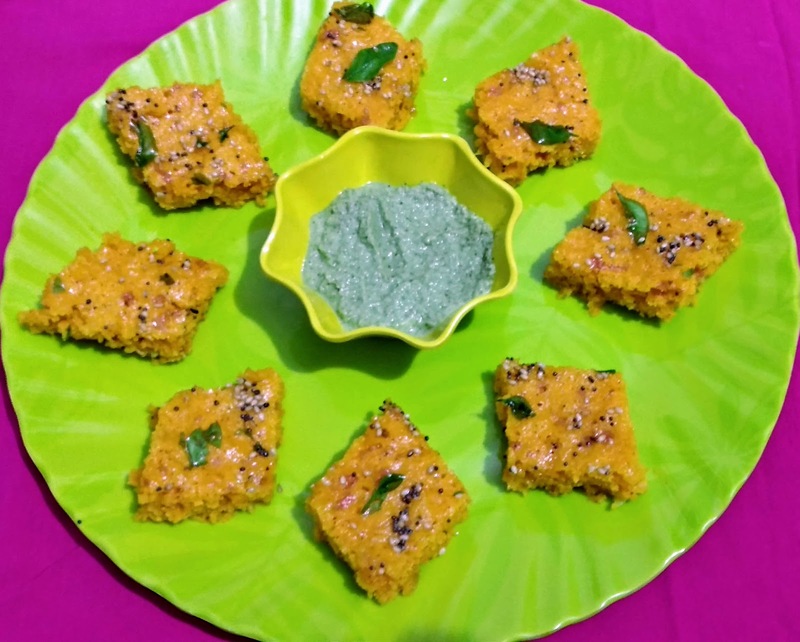 Garnished with a sesame seeds, mustard seeds and curry leaves tadka, gives it a mouth watering look. 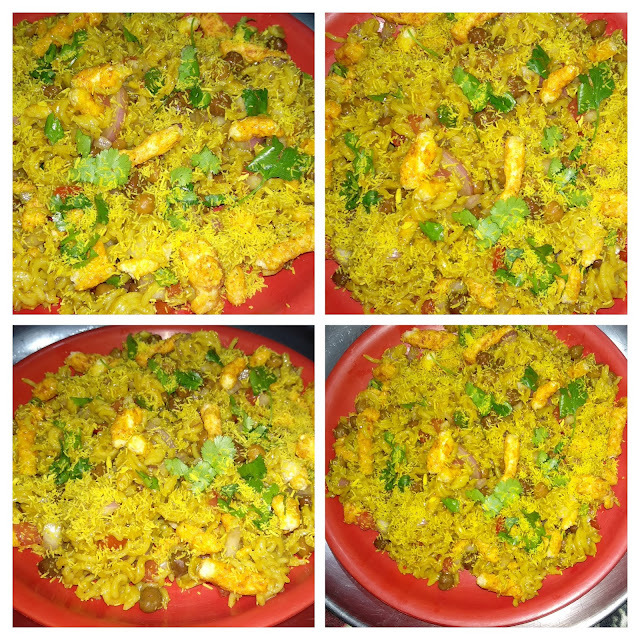 Tastes great with coconut chutney. So let us start. Recipe Instructions : Add 1 cup semolina, grated lauki, 2 tbsp curd, salt to taste, red chili powder and turmeric powder and mix well using some water to make a thick batter. Leave it for 1/2 hour. Add 1 sachet eno to the batter, pour 1 tbsp water on eno and mix well in one direction. Pour the batter in dhokla plate and steam it in a steamer for 10 minutes. Let it cool completely. Cut into square pieces with a knife. Heat 1 tbsp refined oil in a tadka pan, add mustard seeds. When they crackle, remove from heat, add sesame seeds, asafoetida and curry leave and pour the tadka on the prepared dhokla evenly. Tasty and healthy rava dhokla is ready. Coconut chutney : Add 1/4 fresh coconut cut into pieces. 1 green chili, 1 cup green coriander leaves, 4-5 curry leaves, salt to taste, 1 tea spoon sugar, 1 tea spoon roasted gram, 1/2 inch ginger and 1 tea spoon curd, little water to a blender and blend to a smooth paste.